It was perfect weather for an early August trip to Skegness's slightly upmarket neighbours Burgh le Marsh. With it being a fair distance, the skipper arranged for a trip into Skegness before the game. Despite the planning, only 6 of the team made the effort to leave at 8am, with Sporty, Lamin, Ant, Jun-Yar and Tim all making poor excuses. This didn't stop Smiler having a whale of a time with his cricket bat, excitably hitting training balls onto roofs and fairground rides on the seafront. After a hearty breakfast at the world's chaviest McDonalds, they took to the polluted beach to find a strip hard enough to bounce a ball on. The following game was easily won by Keeno who blasted the ball all over, as well as bowling aggressively on an unfriendly seam surface. Keeno celebrated his beach prowess with a big waffle and ice cream. 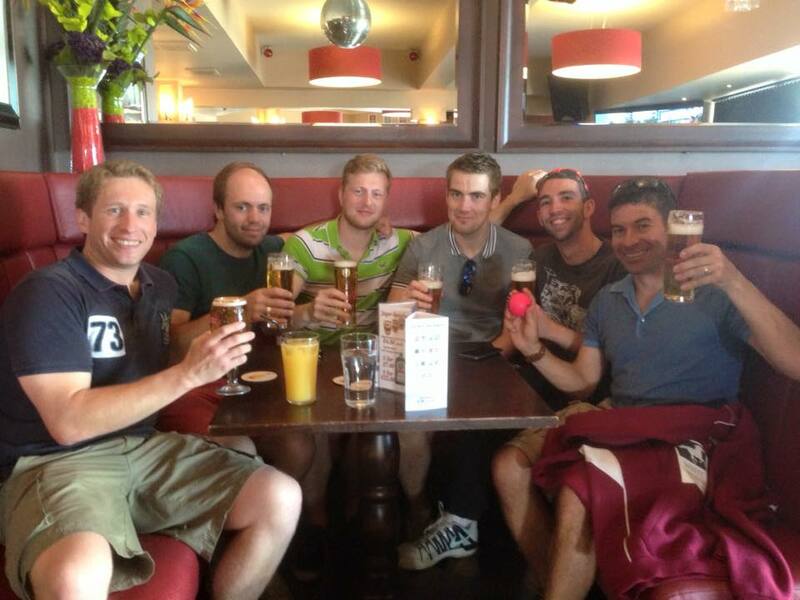 The boys said goodbye to Skeg with a beer, and watched Mark Wood take the final wicket at Trent Bridge. Naturally the boys were still too early and had to settle down with a game of Milts's favourite game 'French Cricket'. Mark had got a bit overexcited and went for a sleep in his truck. Adam had struggled for a team this week, and after Ben had drafted a work colleague in as the 11th player late on Friday afternoon, it was Sporty who selfishly refused to give him a lift, citing made up reasons. It was then a big surprise as Sporty turned up to the game with a bird. After the usual questions were asked, like 'what's your name? ', 'why Scott?' and 'how much is he paying you? ', Adam won the toss and chose to bat on what looked like a decent deck. Decent deck was a bad call, as the less intelligent Underwood brother was getting some inconsistent bounce from the sea end, striking Mark on the helmet with a lifter, the umpire turned down the LBW call as it was just going over the top of the stumps. Mark was dismissed by another short ball that snicked through to the keeper. Fortunately dopey Underwood had little control of his guff cannon, and was taken off in favour of some slow bowling. The run-rate slowed down from Baston as Morris and Lamin dug in, but Morris (19) gave away his start by offering a return catch to the bowler. Ben (7) followed soon after; slapping a short wide one straight to cover. Scotty came in and helped build a good partnership with Lamin. Lamin was the next man to go, departing after scoring a brilliant 59 on a very tough surface, including six 4s and one massive 6 over the Burgh sofas. 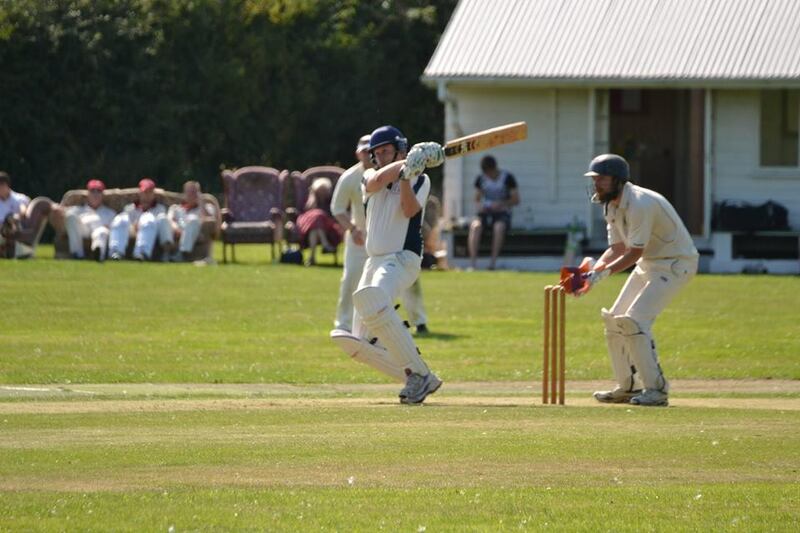 Baston were on 121-4 with the chance to score heavily in the last 10 overs. There was time for a mini collapse with a few overs to go, as Baston slumped from 155-5 to 156-9, but tail enders Jun-Yar and Wellsy did enough to get Baston up to a competitive 161-9 from their 45 overs. 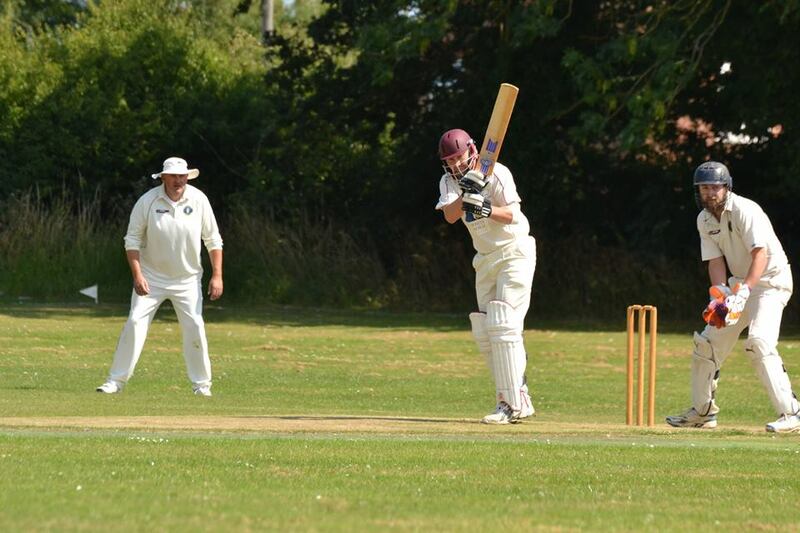 Joke spinner Richard Underwood continuing his good record against Baston, with 4-37. After tea, the skipper shared the new ball with Jun-Yar. When he first broke into the Baston team 4 years ago, the 13 year old Jun-Yar was seen as quite the prospect, bowling tidy lines and swinging the ball a mile. The most only exciting part of Norris's return this season, was to see the bowling of an older, stronger Jun-Yar. Unfortunately it looks as if he's spent the last 4 years womanising, drinking and watching TV as his over here was lucky to go for just 9 runs. Keeno was into the attack earlier than expected, bowling from the caravan end. 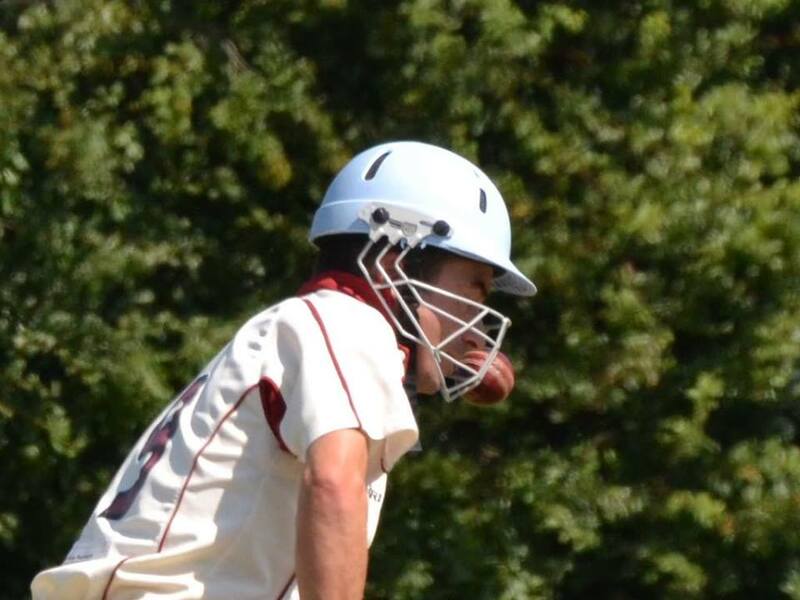 Keeno bowled the most aggressive spell of fast bowling seen from a Baston player in a long time, literally scaring everyone, from the batsmen, to the keeper and the terrified slip cordon, who twice had to be reminded to field inside the boundary rope. 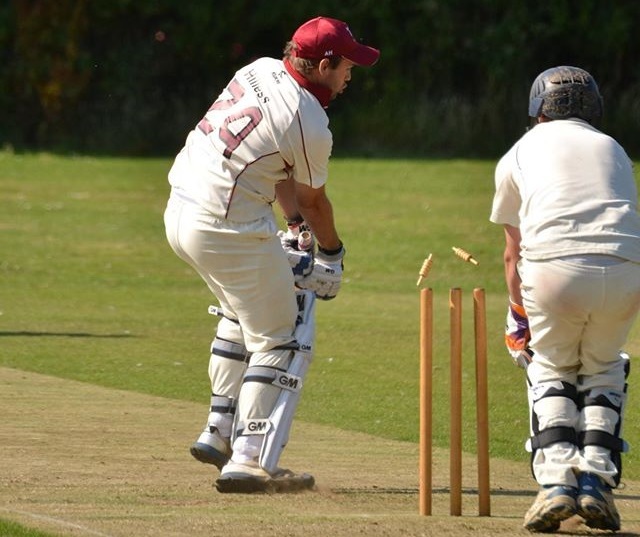 Keeno did the job required, as form batsman Owen (12) tried to go after Adam instead and was bowled. 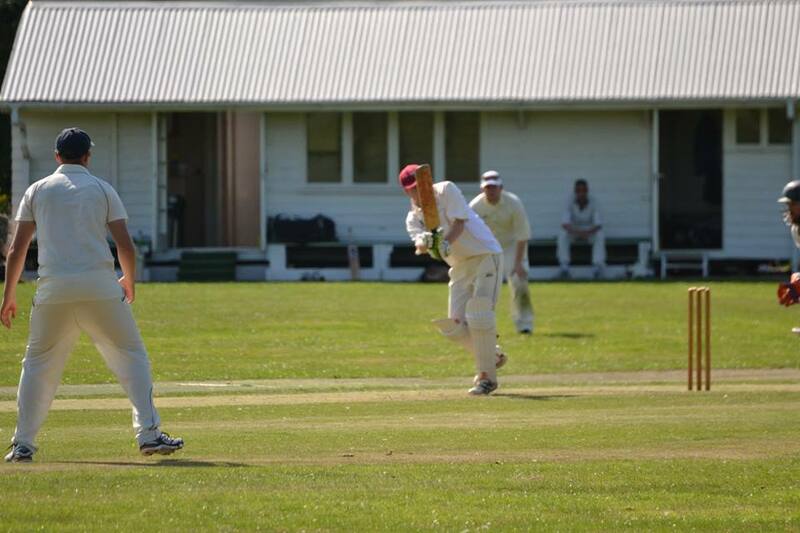 Burgh had made a steady start and were 54-1 before Adam removed Underwood Snr in the 15th over. With Keeno exhausted from his exploits, Briggsy was called into the attack, and had an immediate breakthrough as Mark took a trademark stunning low catch in the short gully area to dismiss stubborn opener Blackmore for 25. 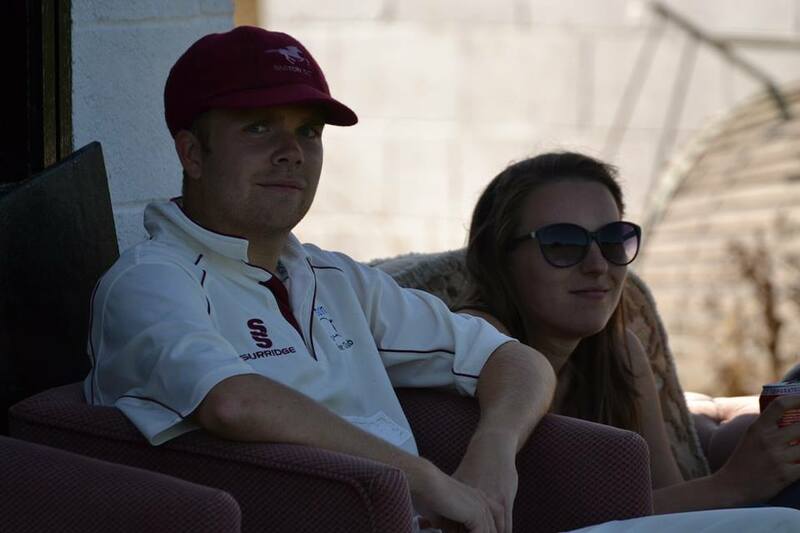 Captain fantastic Underwood lasted a single ball, as Briggers rapped him on the pad. The umpire was sure it was LBW, and Richard walked off nodding his head at the excellent umpiring decision. Biggsy (3-21) thankfully got rid of Phil Sharp, before the funniest moment of the day. Adam was close to finishing his spell and got Burgh's O'Kelly to sky one straight up. With no-one claiming it, VSM let out the hilarious shout of "Ant Morris". As Morris ran away from the ball, Scotty swooped in to take a technically perfect 2 handed, forearms together cup to leave Burgh 74-6. Adam finished with 3-29. With 24 overs of seam finally over, the spin twins of Dyer and Lamin entered the fray, and took a combined 3-15 off 11.3 overs. Wellsy can claim the final wicket with a run out, as the dopey Underwood brother hung Wilkinson out to dry. Burgh finished on 91, giving Baston a 70 run victory. The boys went back to Ye Olde Red Lion in Burgh in the desperate hope of seeing everyone's favourite barmaid. Unfortunately there was nothing nearly as good on show. Kindly, the landlord put on some burgers for the boys (without cheese) but everyone refused one of his killer sausages.